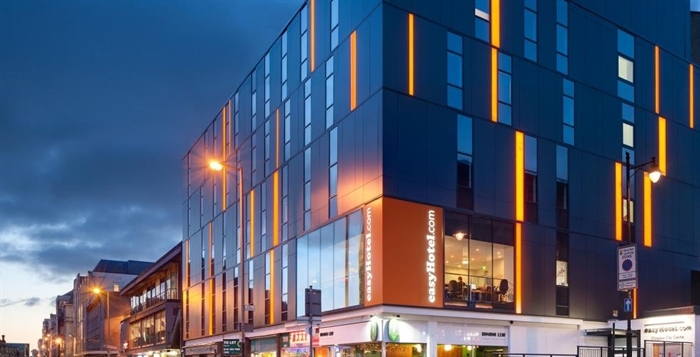 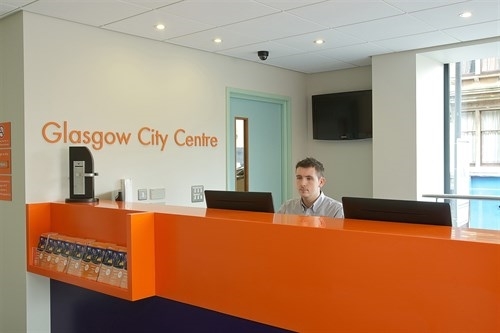 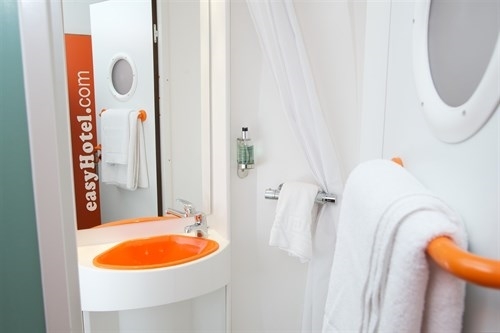 Located in the centre of the city, easyHotel Glasgow is readily accessible by train from the main stations, or by car, bus or taxi from the nearby airport. 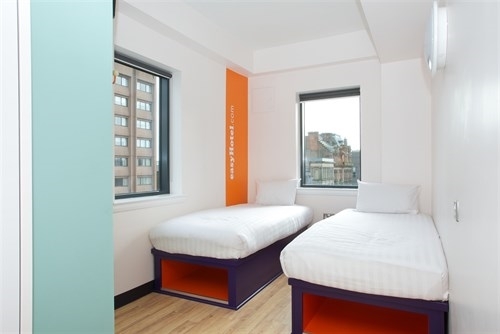 With low-cost, clean rooms on four floors, this is the perfect choice for exploring the city or for using it as a base for a business trip. 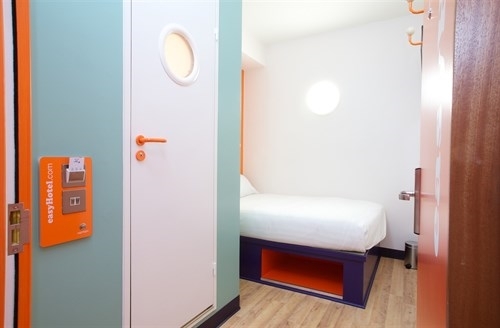 All bedrooms are air-conditioned, fully heated, with en-suite showers and equipped with wireless internet access from September (fees applicable from ).